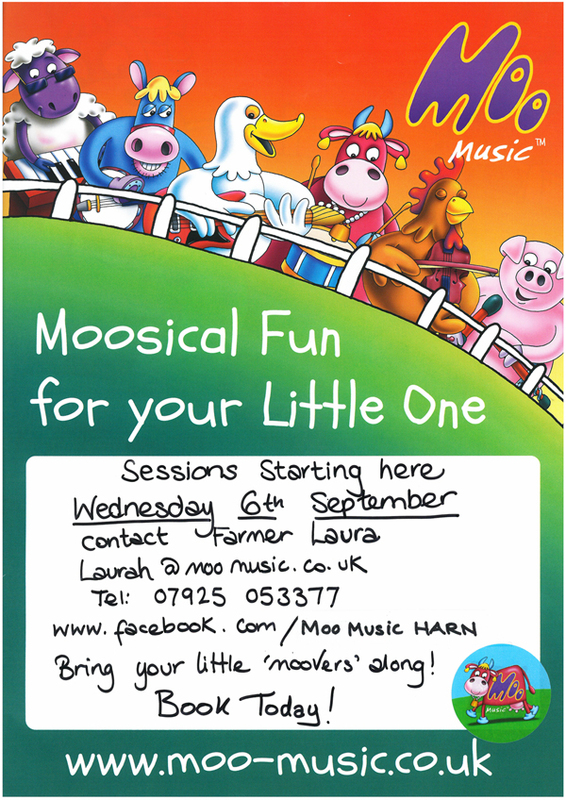 Moo Music – Moosical fun for your little one. Great fun for children and parents/carers too. Music is an essential part of every child’s development and our songs are positive, uplifting and educational. Our interactive sessions will help your child gain confidence and develop memory, language and coordination skills in an exciting, enjoyable and multi-sensory way. Held in a gentle musical and sensory atmosphere, baby massage will teach you how to provide your little one with a full body massage and techniques to help baby soothe and sleep.